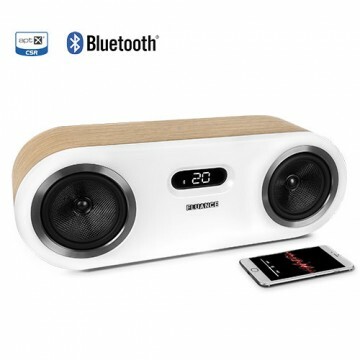 Wirelessly stream music instantly from your smartphone, tablet, or other Bluetooth audio device for room filling, concert-like sound. AptX enhanced audio technology ensures powerful and well defined sound throughout the listening area. Premium components including dual full-range 5" woven woofers, ultra high-end tweeters and a powerful 40 watt amplifier ensure Serious Performance at any volume level. Hand-built engineered MDF wood cabinet suppresses resonance for accurate response, increased warmth and an overall more natural sound. Wireless auto pairing technology automatically pairs your Bluetooth device when in range. USB input for quick smartphone or tablet charging. 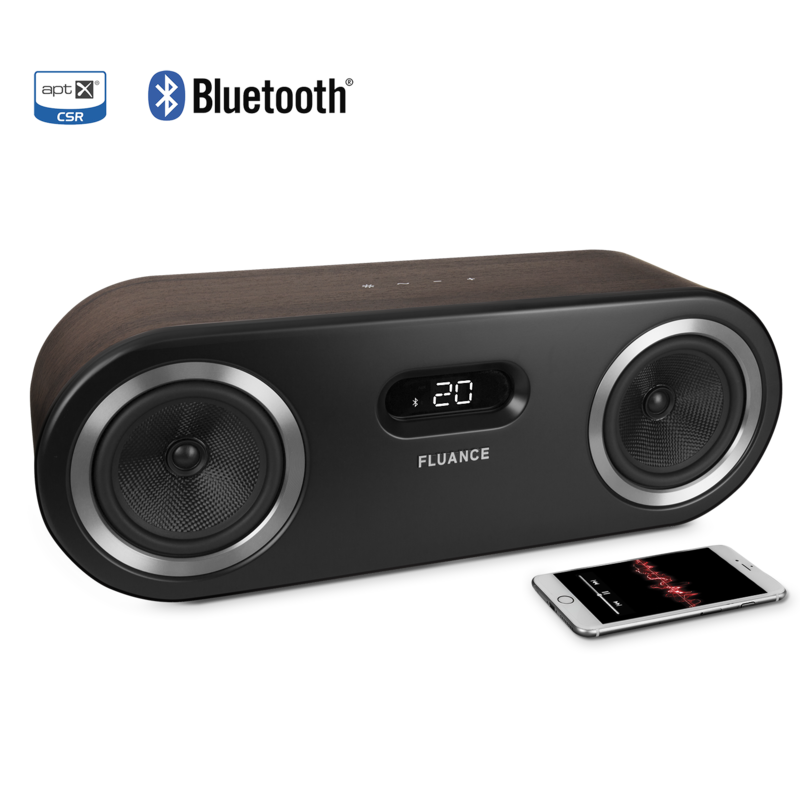 Transport the concert into your home with the Fluance Fi50 High Performance Bluetooth Wood Speaker System. 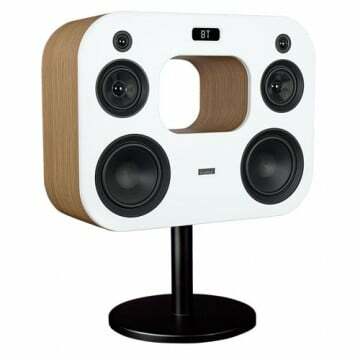 The Fi50 combines Fluance sound quality and wireless Bluetooth connectivity together into one powerful and elegant audio system. With superb sound radiation and rich timbre, this system is ideal for any audiophile and can handle even the highest volume levels with outstanding clarity. The Fi50 provides a pure listening experience that recreates the performance the way the artist intended. Hear every detail of every instrument. Powered by aptX premium audio technology, the Fi50 delivers crystal clear, high fidelity sound from your smartphone or tablet. This premium system produces unprecedented audio reproduction with clean, undistorted bass, a warm midrange, and transparent natural highs at any volume level. Amplify your audio with room filling sound and a wide stereo image. 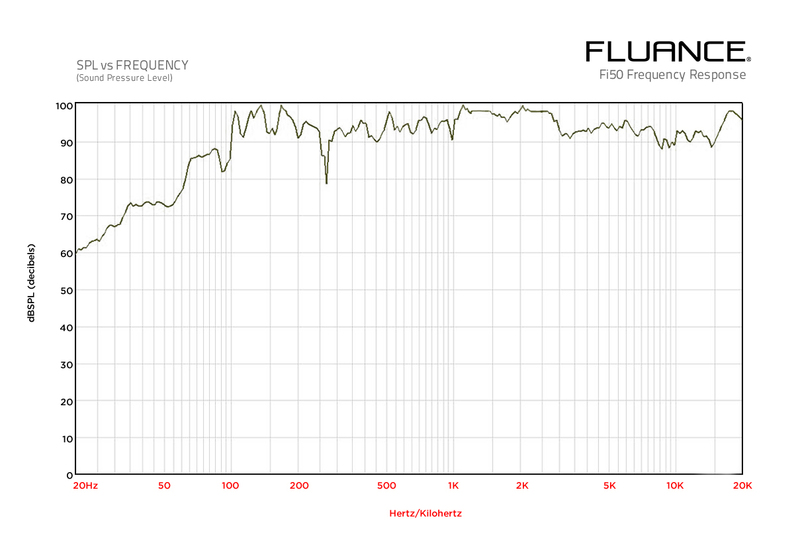 Using the equalizer, your music can be fine-tuned to your performance preference and listening environment. 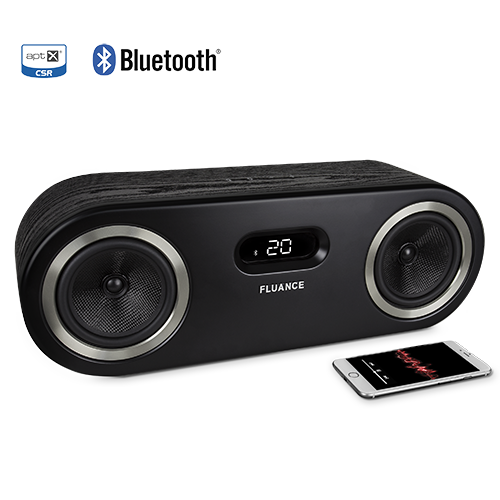 Fluance is dedicated to developing only premium sound. The Fi50 Bluetooth speaker system undergoes the same meticulous craftsmanship as all Fluance home theater speakers, including a high performance acoustic design. Unlike plastic speaker enclosures, the Fi50 cabinet is hand-made with engineered MDF wood to suppress resonance for accurate response, increased warmth and an overall more natural sound. Also two finely tuned bass ports control low frequency, improve efficiency and provide deep, undistorted bass. Please note: Speakers are NOT weatherproof. 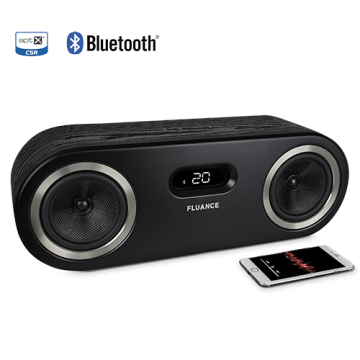 The Fi50 offers high fidelity sound that you would expect from a Fluance home theater speaker system, by utilizing years of audio knowledge and incorporating those elements into this Bluetooth speaker system. The two high grade woven glass fiber drivers execute a faster response resulting in a broader dynamic range. The dual coaxial tweeters ensure every high note is heard in detailed clarity. The powerful integrated amplifier boasts extreme accuracy for a well-defined sound. Setup is extremely simple with the Fi50. Wirelessly pair your audio device and you’re set. Using auto pairing technology the Fi50 automatically connects your device as soon as it is within range (33 feet). Whether you’re listening to music from your smartphone, tablet, Google Chromecast Audio, or your favorite streaming music service, you can ensure concert quality performances. The Fi50 touch panel controls allow you to adjust the volume and equalizer settings while the white illuminated display shows the volume, treble and bass levels. A USB port allows for quick and easy charging of your device and the 3.5mm auxiliary input allows for direct connection to the Fi50. Please note: Speakers are NOT weatherproof. "The sound quality rivals speakers $100 or more over the Fi50’s $199 retail price, and the sturdy retro design looks more expensive as well. When it comes to the Fi50, Fluance delivered on its promises. " "Heavy bass lovers won’t find any fault in this! Still, it never sounds like it’s straining to produce dynamic tones at the loudest setting, so it’s quite tolerable to the ear. "if you're looking for a Bluetooth speaker that delivers the best sound for the money, the Fi50 is hard to beat." 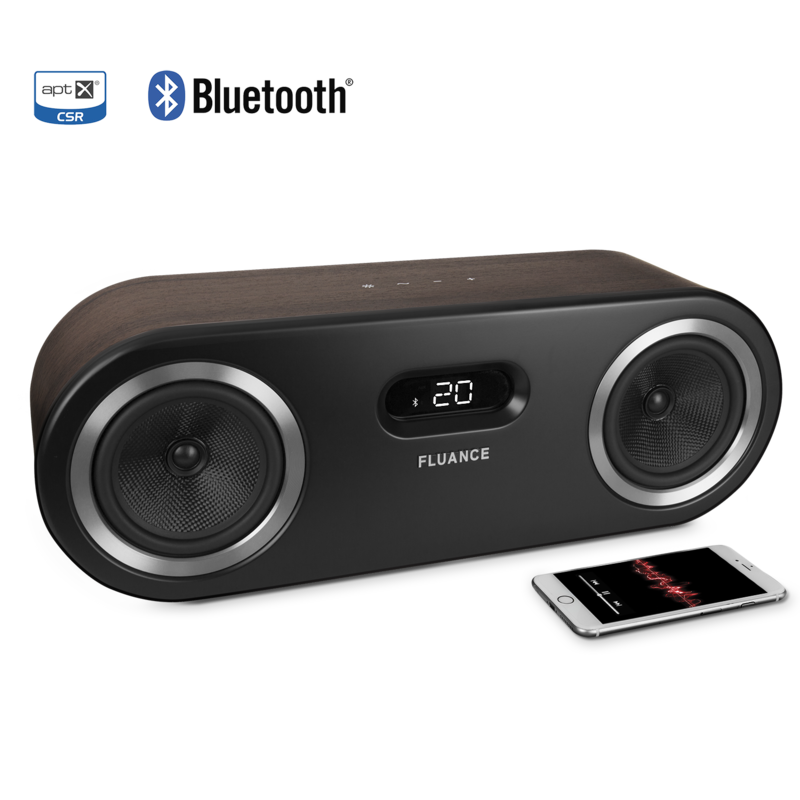 "Excellent sound, over-the-top construction, a standout in under-$200 Bluetooth speaker division." 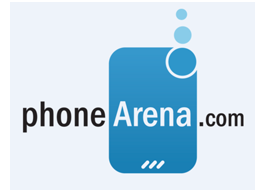 "It sounds absolutely fantastic with clarity and volume that was some of the best I ever heard." Excellent systeme, j’ecoute de la musique classique et l’équilibre est parfait. Les haut-parleurs tiennent tres bien les jeux de 16 pieds des orgues à tuyaux. Le systeme est vraiment hi-fi et remplit tres bien mon condo de 1500 pieds carrés. I have an fi30, ab40 and now an fi50 and this is the best one yet. The ab40 sounds great and puts off a huge sound stage but when the bass boost is on the distorted bass is very off putting. The fi30 sounds great for its size but doesn't have enough oomph for my liking. The fi50 has none of the problems of the other two. Crystal clear, gets loud and has more than enough great sounding bass with no distortion and it looks awesome to boot. The only problem I'm having with it is the USB charging port isn't charging my phone, but it's not really a big deal. For less than 200 bucks this thing can't be beat. This won't be my last Fluance purchase. Works Just Like You Want for Dual Purposes. 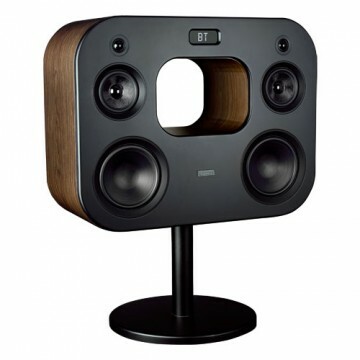 Fantastic speaker, great sound and overall an outstanding value. Very pleased with it, I use it all the time. It has become my "go to" speaker. ... Also, I have had none of the said Bluetooth issues noted elsewhere. I get a solid connection. The AUX works great too. While I'm here, might I suggest that Fluance consider adding the time to its display ... seeing the volume level as the default display is kinda unhelpful, though I usually just turn the LED display off altogether. So even though this is often compared with portable speakers like the Bose Soundlink III, it's not. If you want something to cart around to the beach etc. look elsewhere. 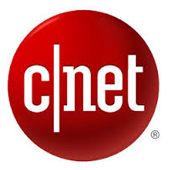 If you want the best audiophile bluetooth experience for the $$, look here. This thing streams music from my iPhone with the clarity and depth I would expect from bookshelf speakers 3x or 4x the price. Beautiful design. Simple interface. Incredible sound. I can't recommend it enough. I love the sound, the connectivity, and the ease of use. Perfect for my kitchen while cooking and cleaning up. My only complaint, and I asked the company about it, is that it says "CONNECTED" when the bluetooth device connects and it is loud. "CONNECTED" is not attached to the volume (you can't quiet it) and there is no way to disable it. If I want to listen to quiet music in the morning, it first wakes the house with "CONNECTED".